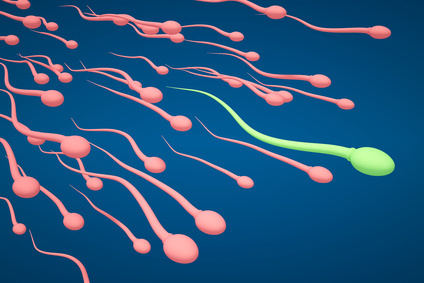 Azoospermia accounts for approximately one-sixth of cases of male infertility. Commonly referred to as ‘no sperm count’, men suffering from this condition are unable to father a child. Azoosperma may arise because there is a failure to product sperm. Or, in some cases there is a blockage that prevents the sperm from entering the ejaculate. Now researchers in Pennsylvania have found another link to azoosperma. Yang and colleagues have been investigating a gene on the X chromosome known as TEX11. This gene is responsible for chromosomal synapsis and meiotic recombination. These researchers have found that this gene is often mutated in men with non-obstructive azoospermia. A large scale genetic screening of idiopathic infertile men revealed the mutations of the TEX11 gene were responsible for 1% of azoospermia. Interestingly, when a non-mutated TEX11 gene was introduced into mice that were bred to lack the gene, fertility was restored. What researchers discovered was that there’s a certain amount of protein produced by the TEX11 gene that’s needed to enable sperm to develop. This protein is influential in arranging chromosomes during sperm cell division. 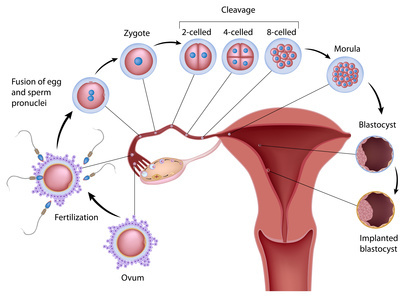 Therefore, if this gene is absent or mutated, the body is unable to produce sperm. What are the implications of these latest findings? This research may have important implications for identifying and treating certain azoospermia cases in men. 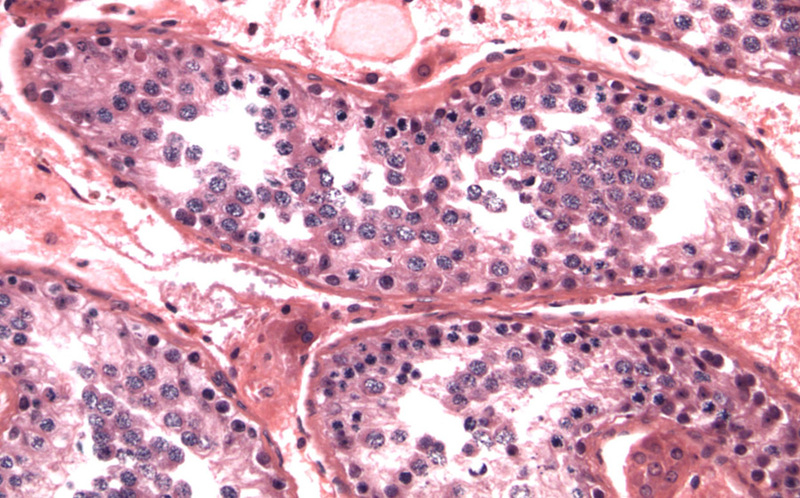 Screening patients for TEX11 genetic mutations may help to narrow down the cause of non-obstructive azoospermia. If an abnormality of this gene is identified, then it provides clarity as to the cause of infertility. With advances in genetic research and technologies, treating problems such as mutations may be possible. In the meantime, having clarity surrounding the cause of azoospermia can help couples to make more informed decisions regarding their reproductive health. This may make it easier to commit to assisted reproduction treatments, such as IVF. Yang, F., Silber, S., Leu, N. A., Oates, R. D., Marszalek, J. D., Skaletsky, H., Brown, L. G., Rozen, S., Page, D. C. and Wang, P. J. (2015), TEX11 is mutated in infertile men with azoospermia and regulates genome-wide recombination rates in mouse. EMBO Mol Med. doi: 10.15252/emmm.201404967. I would like to know more about improvement of a count that is below 400,000 per ml of seven. Dear Thomas, 400K per ml is a very low count. The WHO minimum is 20 million per ml, i.e. 50 times your count. You could take supplements to raise your count, but with a count as low as yours you should check if you have varicoceles. Good luck.